Experience the feeling of luxurious, silky, shiny hair and wonderfully hydrated skin with BEYOUTIFI Moroccan Argan Oil. BEYOUTIFI Moroccan Argan Oil is imported directly from Morocco and is 100% pure, natural and organic. We never use additives like fragrances, chemicals, fillers or preservatives, unlike many of the large recognisable brands on the market. Direct from Morocco. Certified organic and bottled in New Zealand. 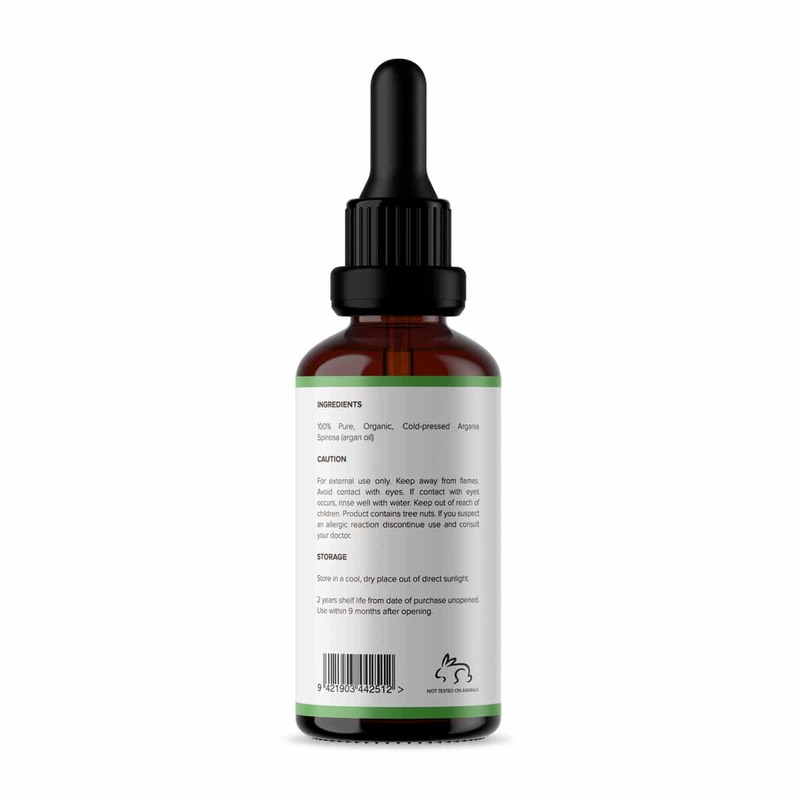 100ml glass bottle with dropper for easy application. This is a light oil that is amazing. Skin, nails and hair feel so nice. What a great product will definitely be buying more. Brought this product last week and love it. I am now using this as oppose to what i was using before which was Olay Total Effects 7, which i have been using for many years. my hair (which is very long), skin and nails love beyoutifi organic moroccan argan oil. please keep this product in stock. thanks so much. I love this product! I have been using it every day for the last year. I have thick, curly hair which is prone to frizz if not tamed with the right products. I put 7 drops into wet towel dried hair before I blow dry it with my fantastic Italian Parlux hairdryer I also bought last year from The Beauty Lounge. I add 5 more drops of oil to my hair as a styling product when finished blow drying. This product is way cheaper than “Morrocan Oil”, is just as good, is un-perfumed, and is manufactured here in NZ. 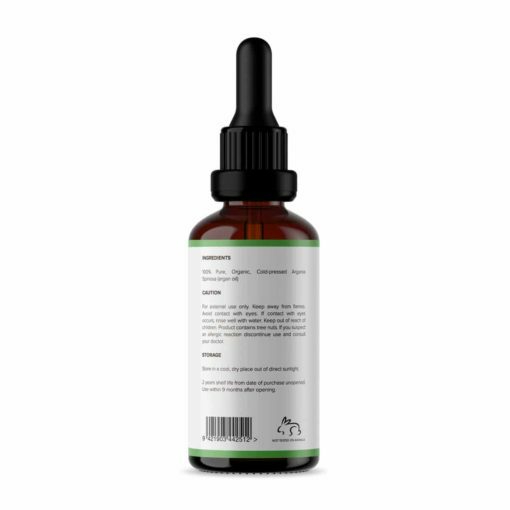 I’ve tried a number of serums from a number of top brands however I will continue using Beyoutifi as its a brilliant product. This is so far the best organic product I have used. 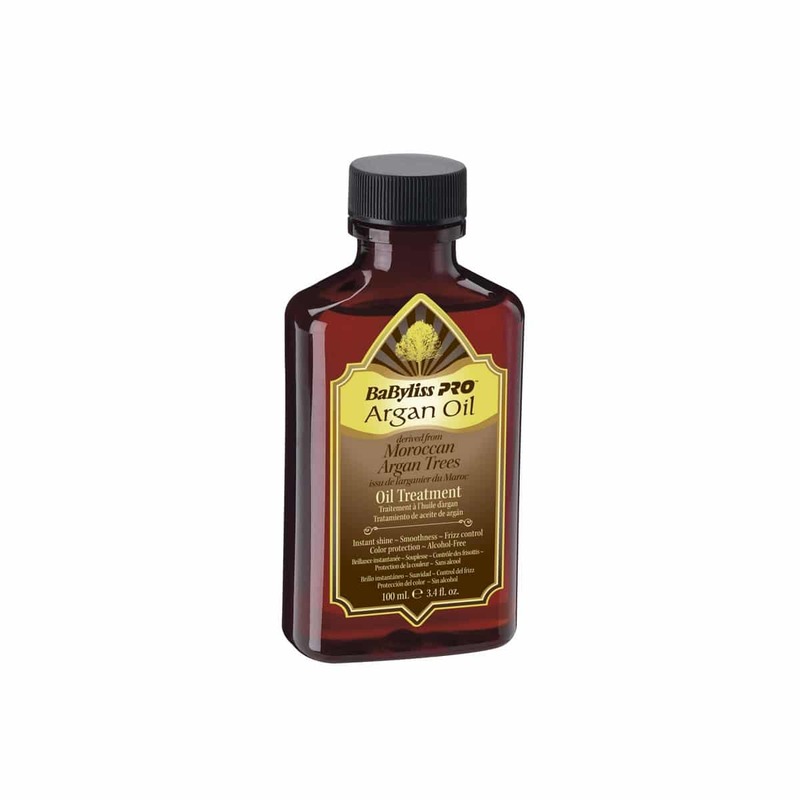 I always stick to organic products and have used almond oil for years, but this argon oil is even better. I now bought it for the second time and also bought one for my sister. I wish to see more deals for returning customers so that we can buy more for our friends and family. This is my second bottle, works beautifully on my dry fluffy hair. I apply it to the lengths and ends of damp hair after washing, it’s dries soft and shiny with no frizz… perfect! I’m coming back over and over again. Beautiful,smooth texture, I love it! Often called "liquid gold", argan oil is an organic product derived from the nutrient-rich kernels of the argan tree, which is native to Morocco. 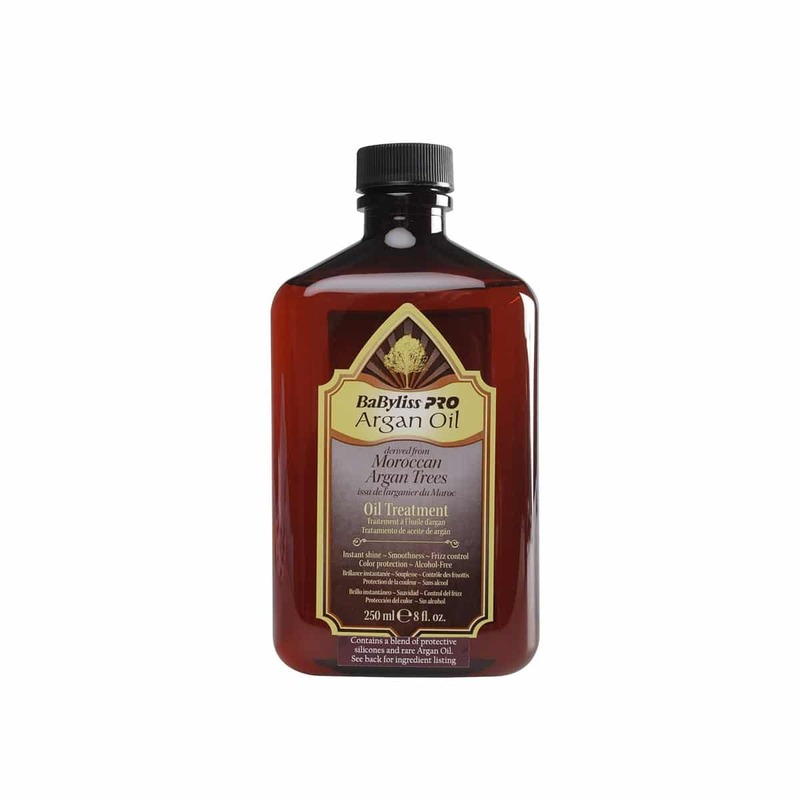 Moroccan Argan Oil is a natural moisturiser for your hair, skin and body. BEYOUTIFI Moroccan Argan Oil is the leading 100% pure, organic argan oil on the market. 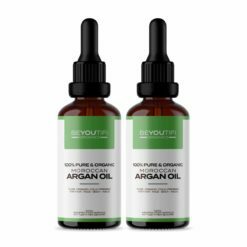 BEYOUTIFI Moroccan Argan Oil does not contain any harmful chemicals, fragrances or additives; this natural oil needs no help to work wonders on your hair, face or body. Why Use Moroccan Argan Oil? It's easy to see why pure argan oil is often called liquid gold – this versatile oil moisturises while it repairs for a powerful and long-lasting difference that you'll feel every day. Moroccan Argan Oil is extremely rich in beneficial nutrients including fatty acids and vitamin E. It's properties make it particularly beneficial for the hair and skin, which makes it a popular cosmetic choice for many celebrities. We import only the pure oil directly from Morocco so you can enjoy the lasting effects of it's natural abilities. No chemicals are added and and it's safe for all hair, skin and body types. This is in sharp contrast to the excessive chemical-rich cosmetic formulas found today in the market from recognisable brands. What's the point of using a natural product like Moroccan Argan Oil, and then adding a tonne of chemicals, fragrances and who-know's what else?! Many Argan Oil products on the market - especially the leading brand names you've probably heard about - barely contain even 5% argan oil. 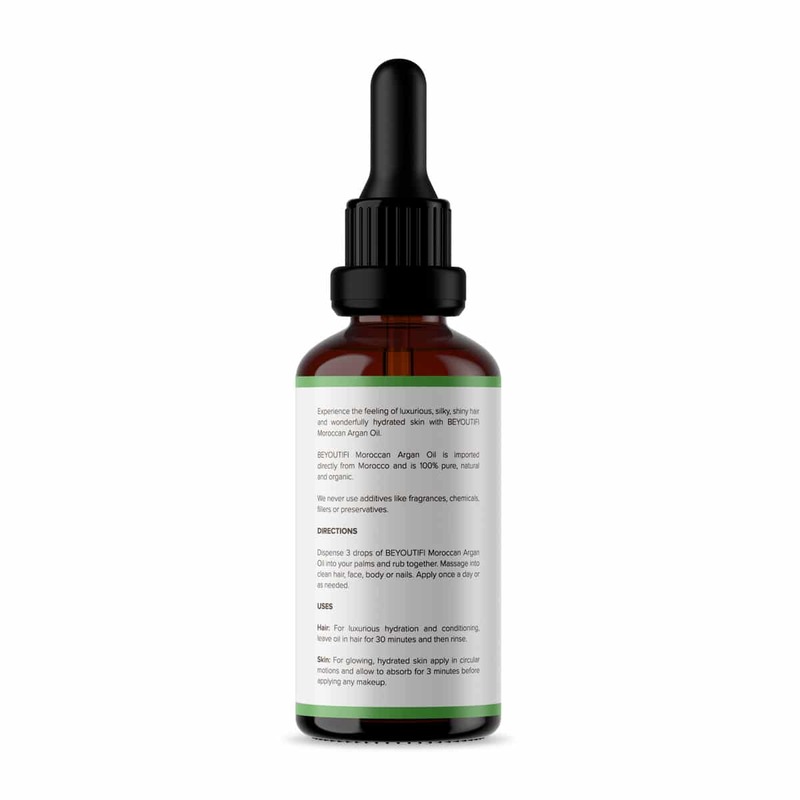 Argan oil is often listed well down the ingredients list. This means there is more of the ingredients listed above it in the bottle than the thing you're actually buying!